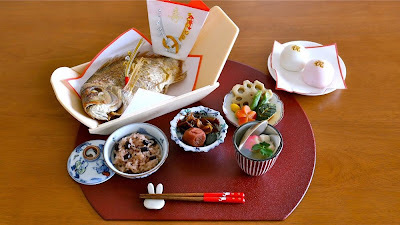 Okuizome (the first meal) is one of the traditional celebration events for Japanese babies. It is a tradition that babies are made to pretend to eat their first meal on the 100th day to wish they will have enough food throughout their lives. My mom bought the dishes for my daughter. 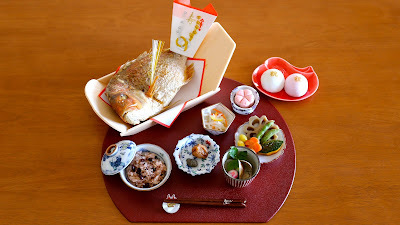 She bought them at 河善陶器 (Kawazentouki) at 錦市場 (Nishiki Market) in Kyoto. On 2/25/2017, we did our son's Okuizome. 97 days after birth :) Time flies!! !